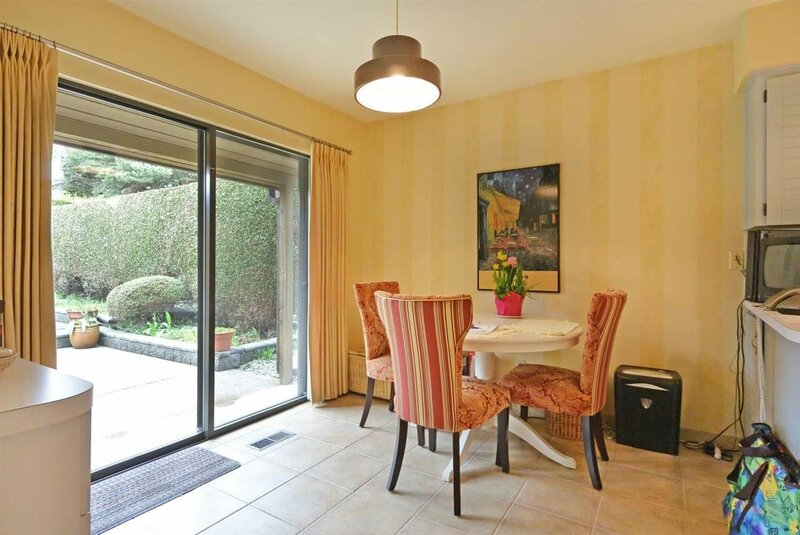 4233 W 15th Avenue, Vancouver - 3 beds, 3 baths - For Sale | Michael C. Chan - Royal Pacific Realty Corp. 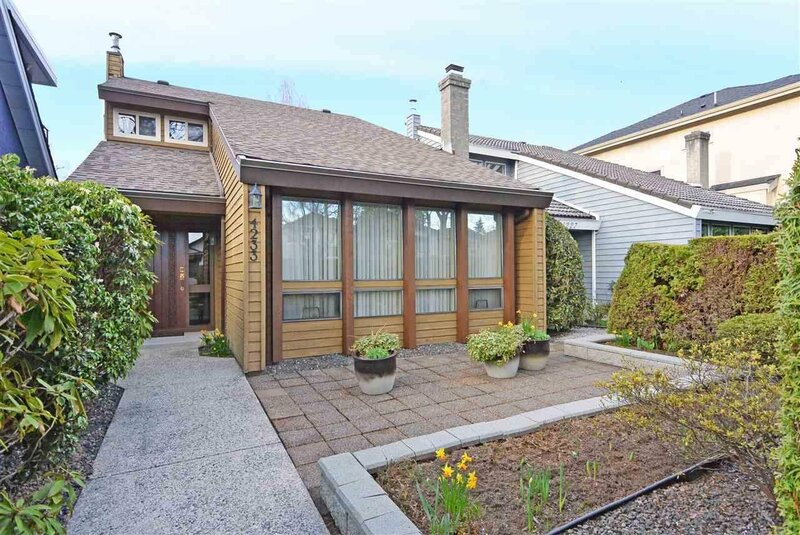 This amazing property sits on a 31.01' x 122.07' (3785 sqft) lot located in the quiet & private neighbourhood of Point Grey area. 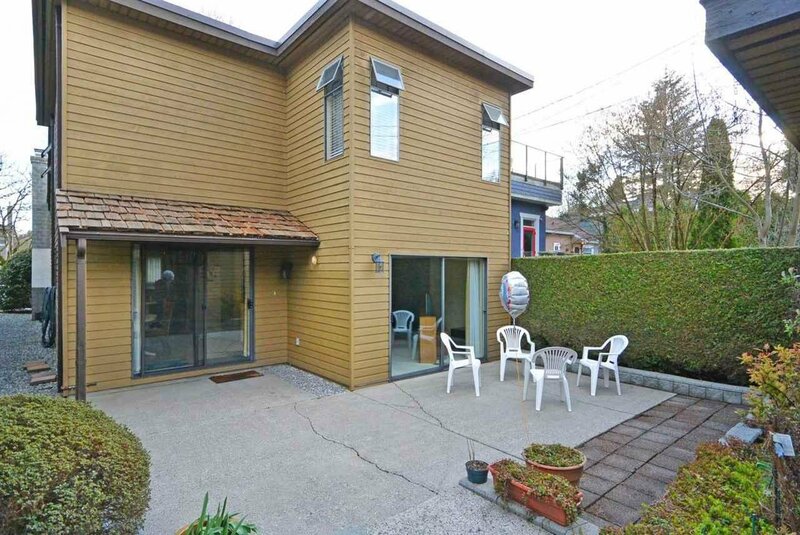 This well kept 2 story home with over 2000 sqft of spacious living features high vaulted ceiling in the living room, well appointed dining room, sunken family room and 3 spacious bedrooms upstairs. 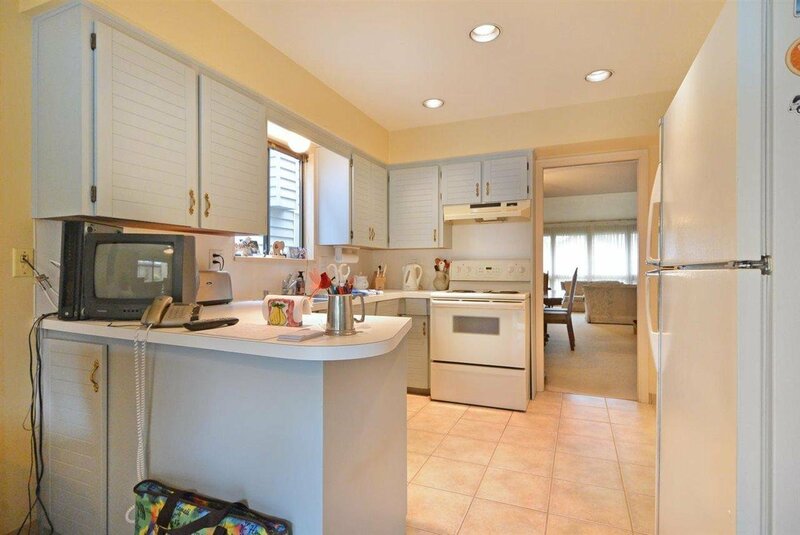 The house has been updated throughout the years w/ NEWER: furnace & 2 gas fireplaces in 2011, asphalt roof in 2012, hot water tank in 2015 and torch on roof in 2017. 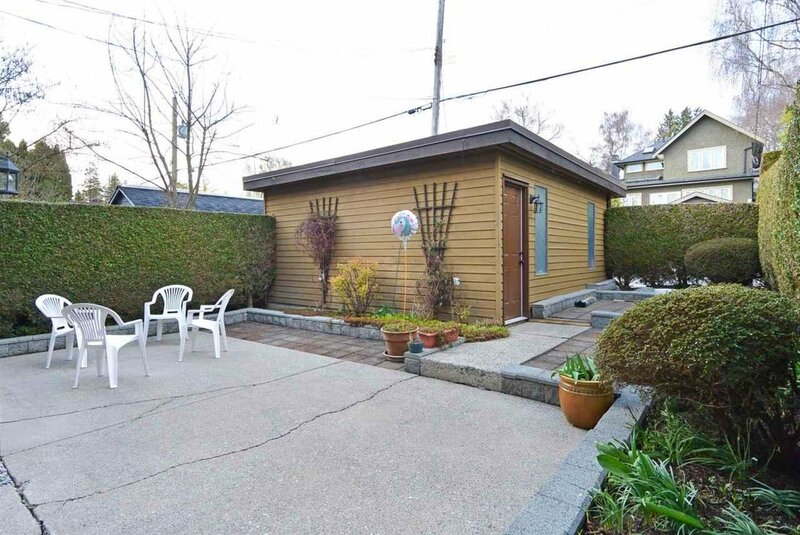 1 car detached garage plus extra storage. 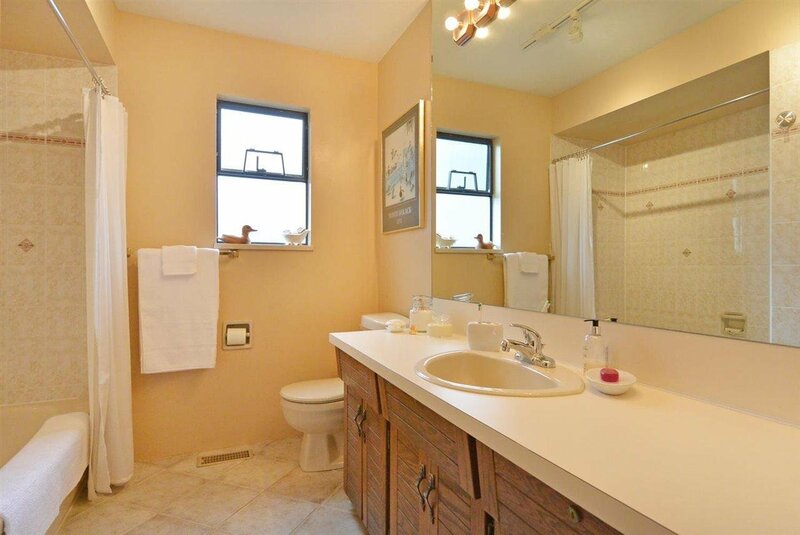 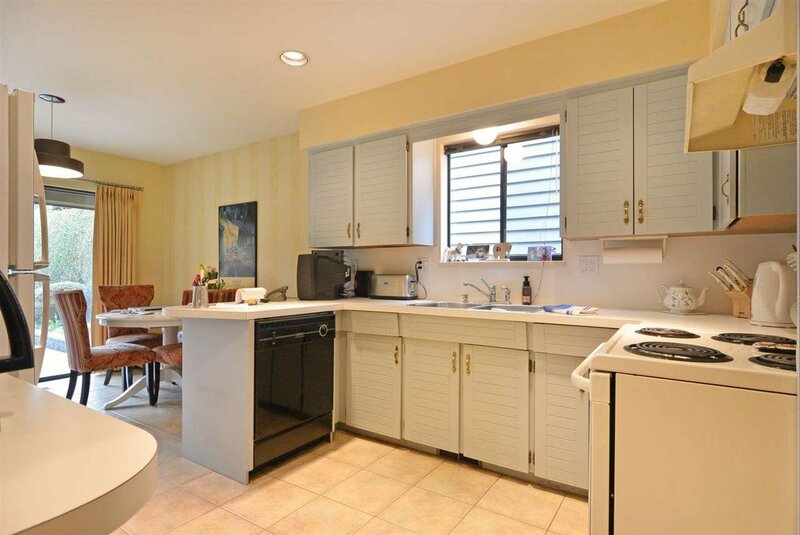 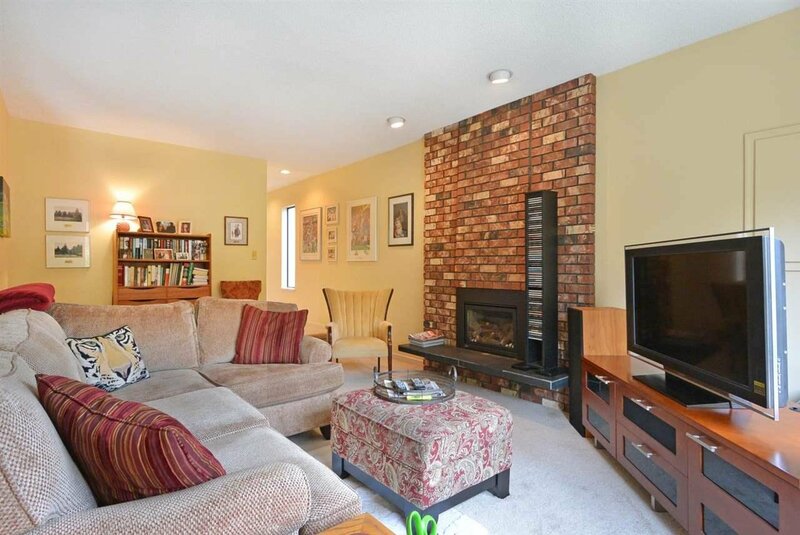 This home is perfect for young families & down-sizers. 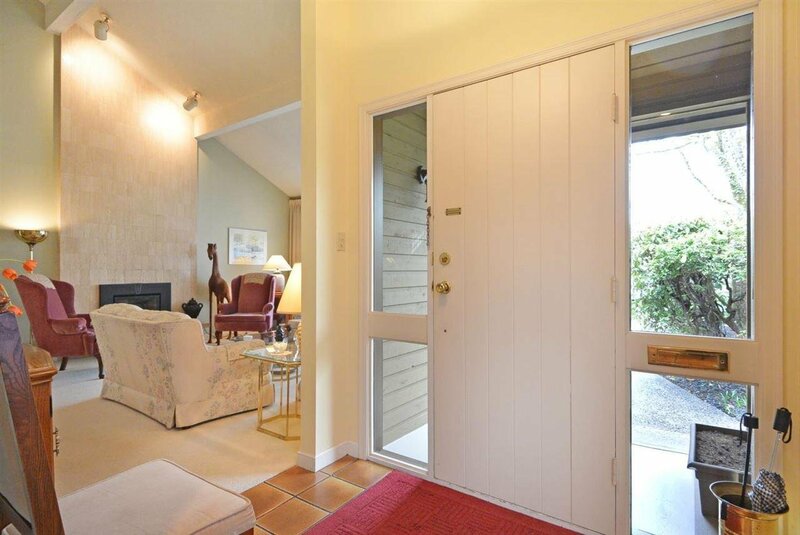 Just steps to Lord Byng Sec & Queen Elizabeth Elem Schools. 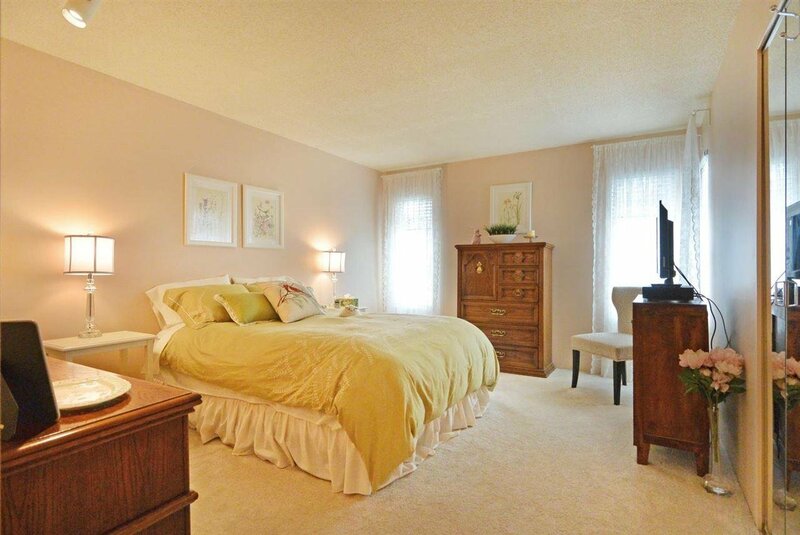 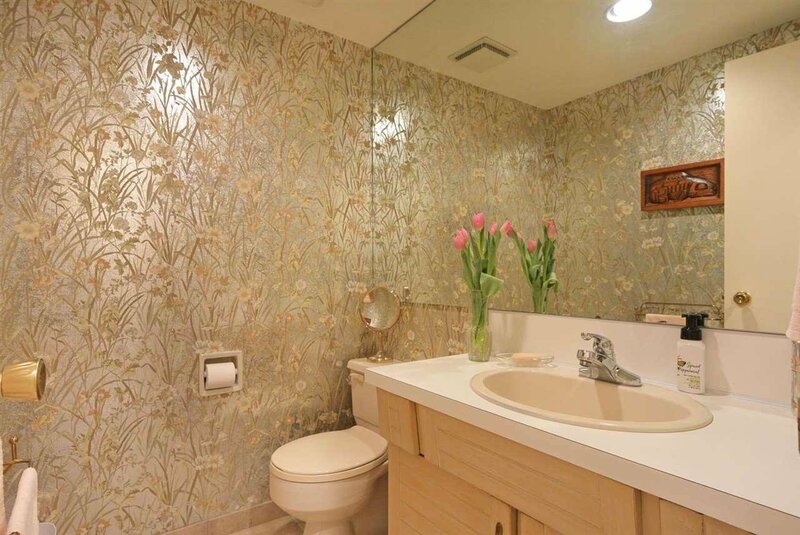 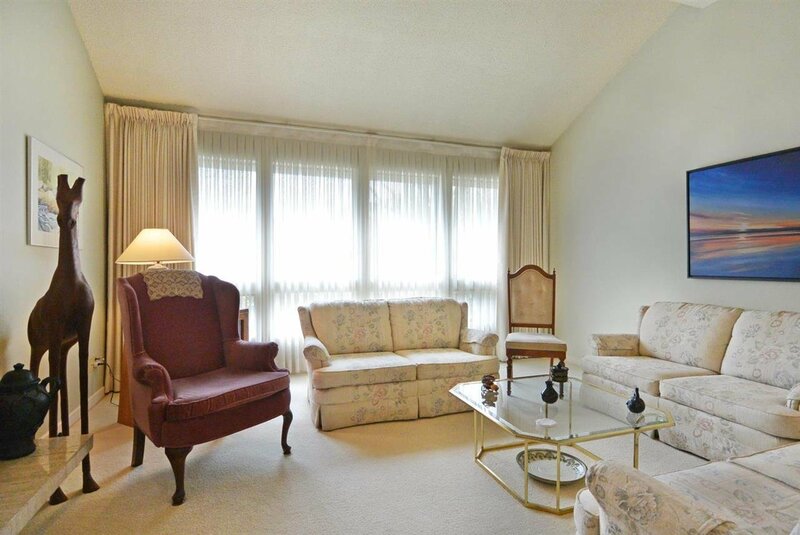 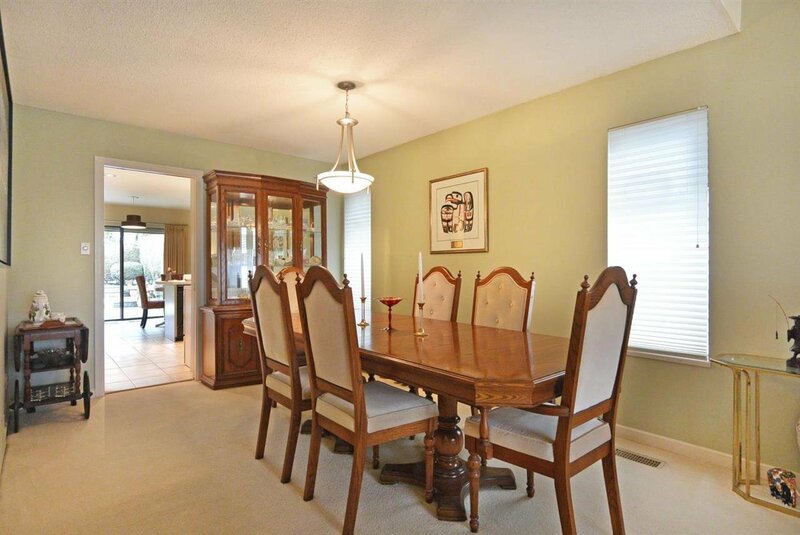 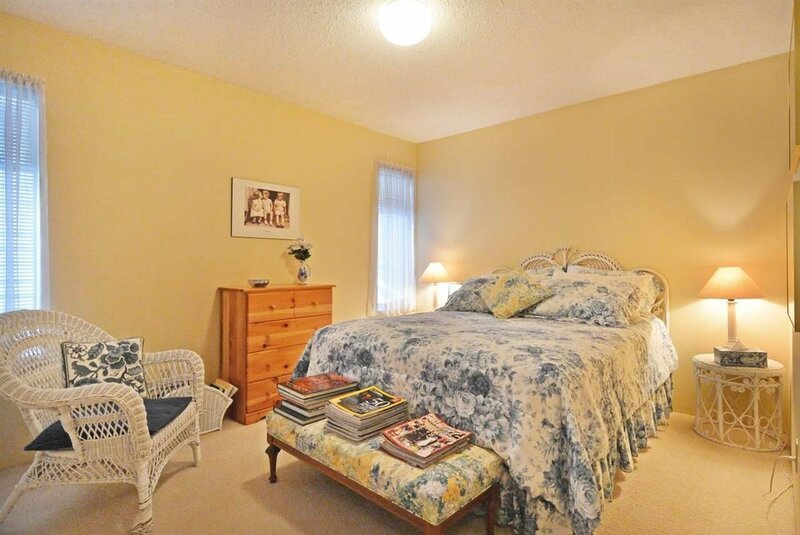 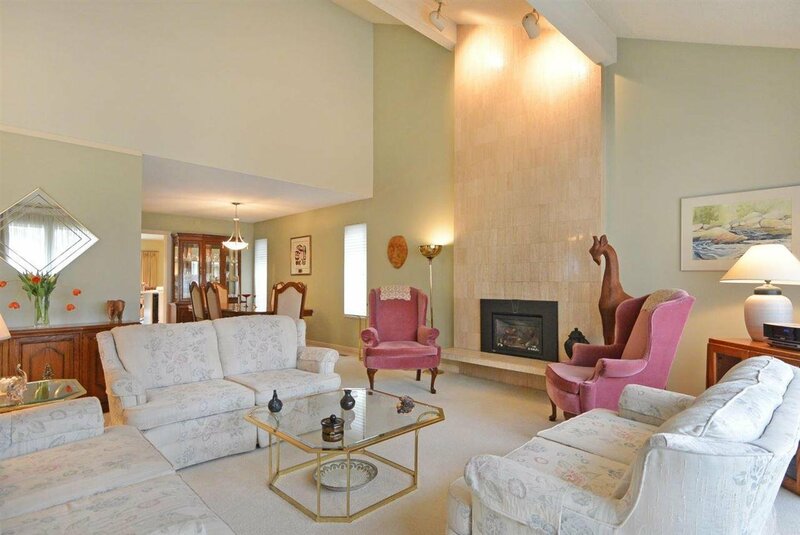 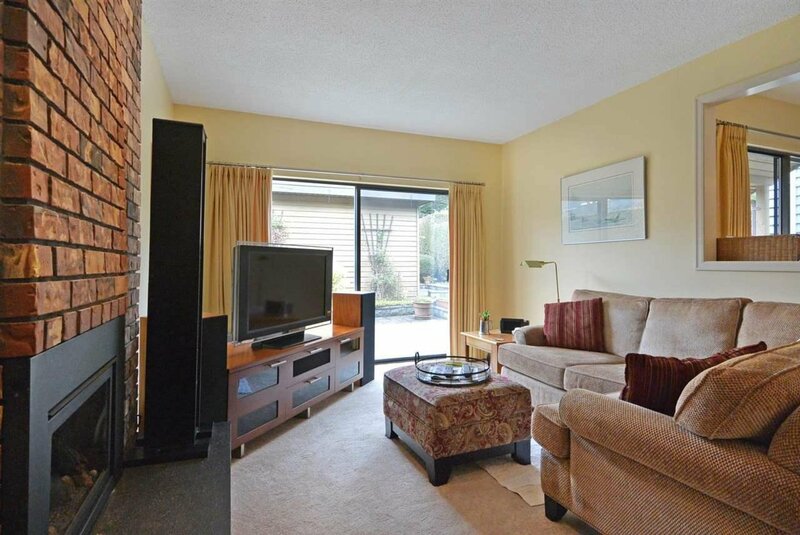 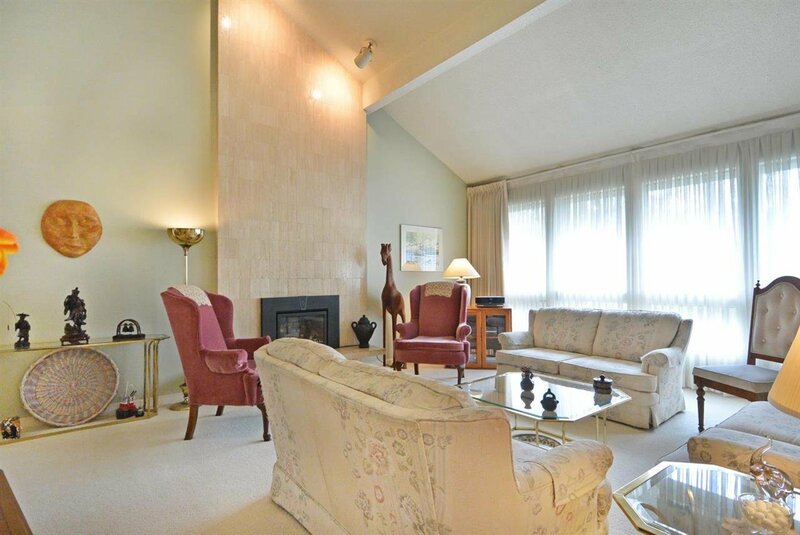 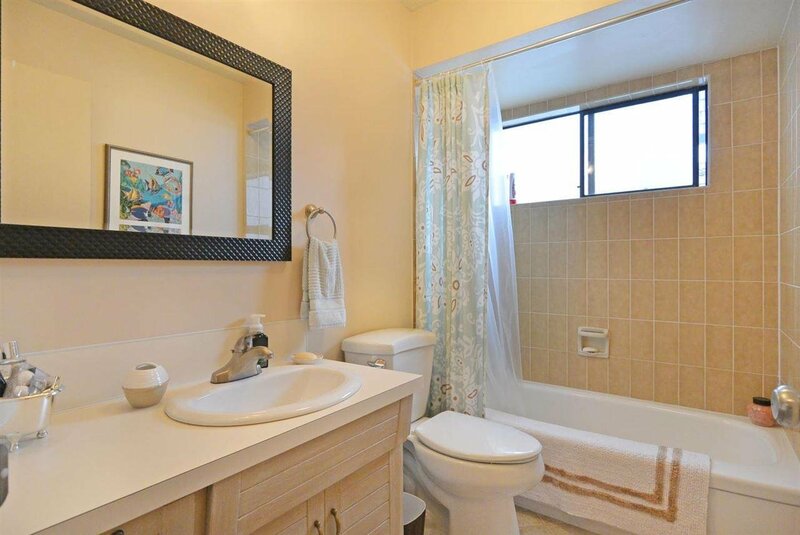 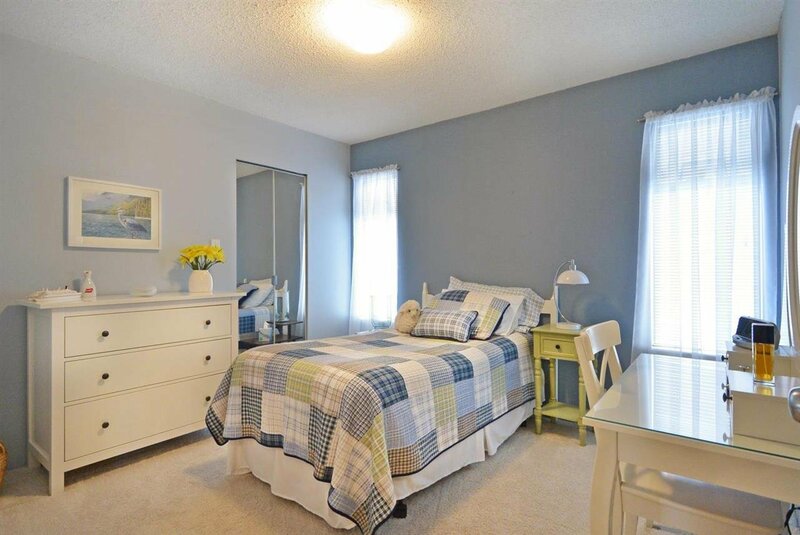 Close to parks, golf courses & shopping along West 10th and transit to UBC.